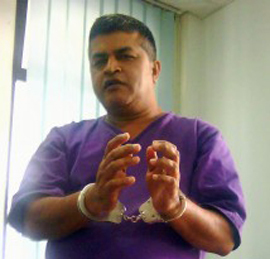 Cartoonists Rights Network International calls for the immediate release of jailed cartoonists Zulkifli Anwar Ulhaque, aka Zunar. The government of Prime Minister Najib Razak promised in 2012 to resend the much criticized Sedition Act which was originally implemented in 1948 as a way for the colonial masters to keep criticism at a minimum. Since then, any movement towards rescinding the much hated and legally challenged sedition act has not been forthcoming.